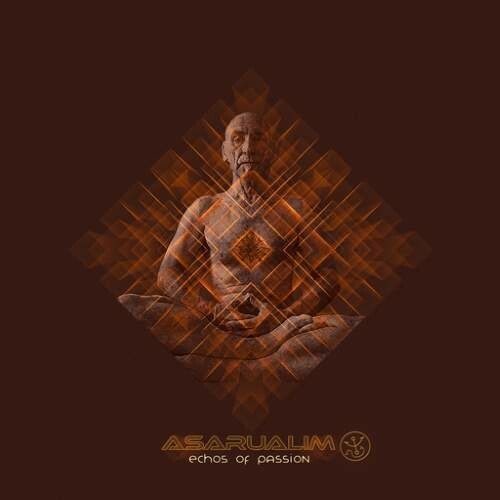 After now almost 20 years in service Asarualim are presenting us their 4th Studio Album. 'Echoes' Of Passion' was started in the mid of 2017 and took about a year of pre production, which ran up to a total of about 30 tracks. The 11 tracks on this album made it through the final selection. Representing what one could call the unique Asarualim style and the best in production quality. As they are pretty versatile the Album is not what is common today a collection of similar style tracks, it rather spans from good old classic progressive trance to modern psyprog, However still the Asarualim way.